Just three years ago for the world media the word ‘maidan’ became a synonym for people fighting against corrupt governments. Kiev’s square was considered the scene of an example of bloodless revolution. Now the orange banners have faded, the famous square has seen rallies by the ‘blue’ opponents resorting to the same tactics, and the people who stood together back in 2004 are likely to become competitors at the upcoming presidential election. 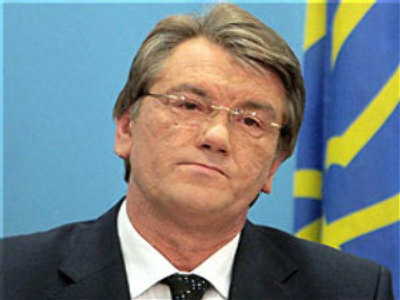 What has Ukraine gained in the three years of Viktor Yushchenko’s presidency? What has it lost? What could have been done better? Has it all been worth it? You can ask these and other questions to Ukrainian President Viktor Yushchenko, who will be a guest on RT's Spotlight programme. Submit your questions via our feedback form.